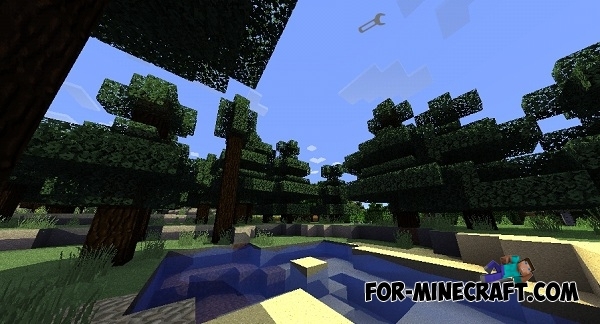 Beautiful and high quality textures and shaders that will improve the Minecraft PE graphics in some times! Beautiful and smooth shadows, bright and soft colors. So, these shaders have a original quality textures (Faithfull 32 x 32), which gives a lot of potential! Open GL 2.0 shaders for Minecraft PE 0.12.1Open GL 2.0 fit perfectly into the game and improve graphics in Minecraft PE 0.12.1. 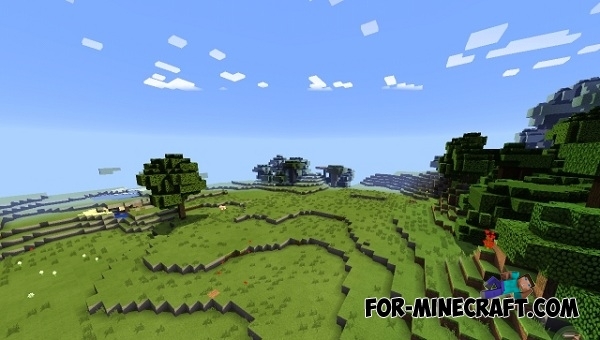 DygersCraft shaders for Minecraft PE 0.11.0 (apk)Incredibly beautiful launcher with integrated shaders.